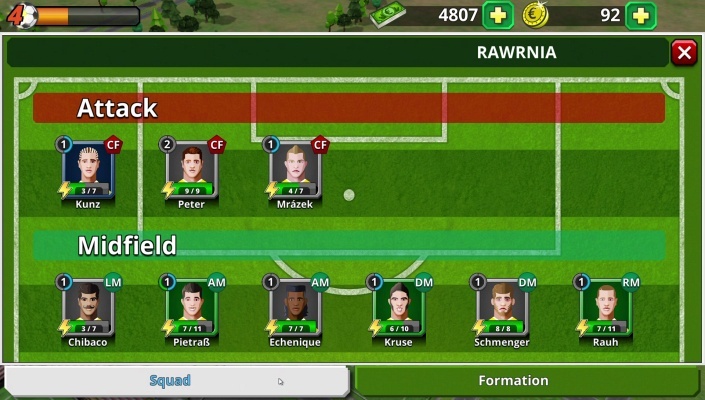 Football Empire Football Manager 2018 is a Free Android , Strategy Mobile Multiplayer Game . 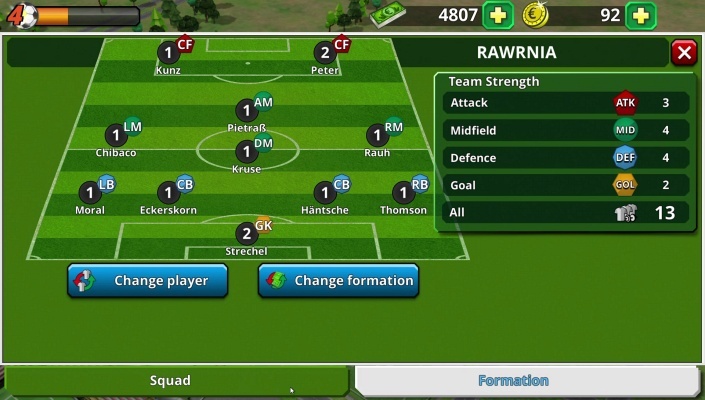 Manage training sessions, recreation, tactics, lineups and your club grounds. Watch as your heroes from the pitch become international stars. Be proud of your team and club grounds - your Football Empire . Let Jürgen Klopp show you how you can train your players and improve them. Find out what it means to be a football manager each day. Experience the fascination of football and have hours of fun as the football manager of your very own club. Make strategic decisions and construct new buildings on your club grounds. 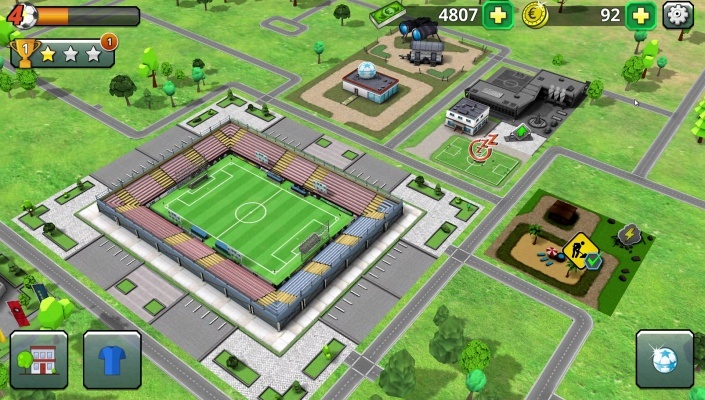 Manage the training and the recreation of your players on their path to world stardom. Launch your managerial career today and let Jürgen Klopp show you how to lead your team to success ! - Enlarge your stadium or build facilities including swimming pools, training pitches, clubhouses, or a Footbonaut on your grounds . 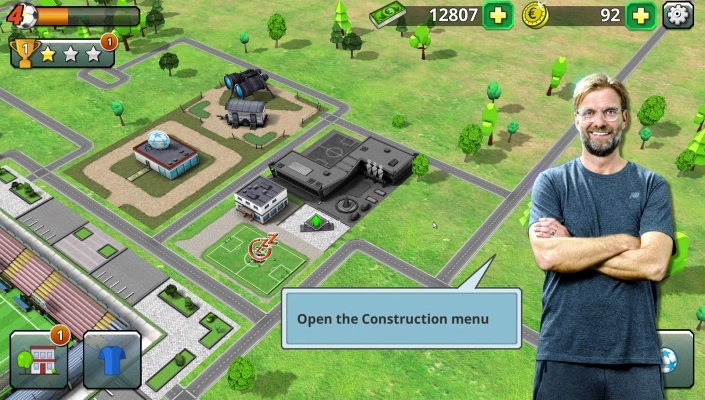 - Increase your club level and unlock great new buildings . - Turn your players into huge world stars with special abilities . - Receive epic or even legendary training and recreation items. After all, where better for your players to relax than at an epic BBQ party or a legendary evening on the couch ? - Design infrastructure just the way you like it and design your empire. - Go head-to-head with players from all over the world - you decide when match day begins !